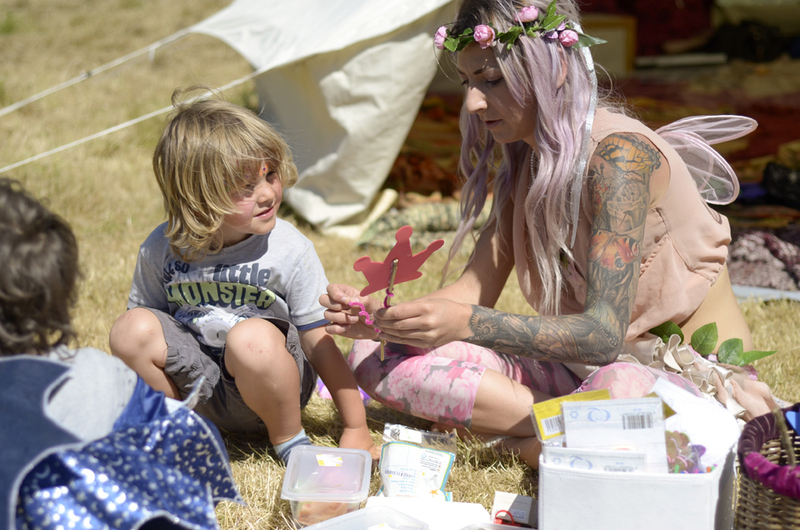 3 Wishes Faery Fest - The perfect retreat for the fun loving family. Most of my lovely readers already know this about me, but if you are reading my blog for the first time then let me tell you what I'm all about. First and foremost, I'm all about my family! you may have already guessed that, as my business is named after them. I'm also madly passionate about creating and preserving memories (also pretty obvious) but here are some things you may not know. I'm also all about the outdoors, feeling the earth under my feet, happy vibes, good food and music. If you love the outdoors, fun with your children, great music and lovely food. 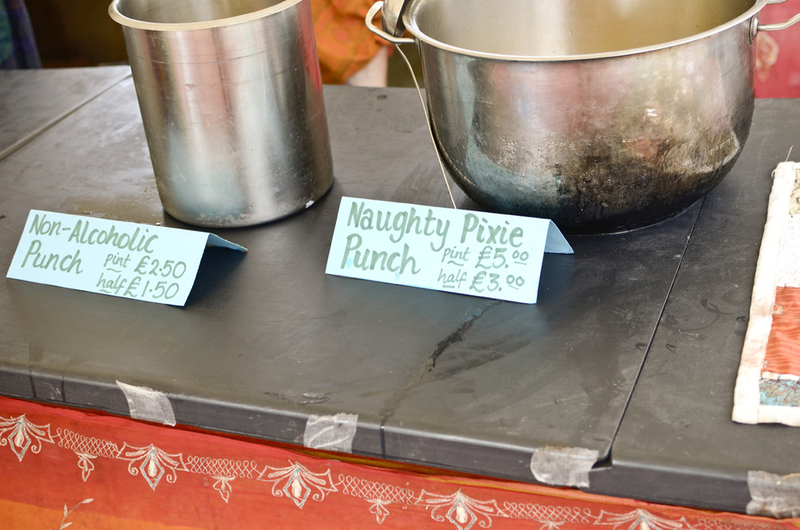 Then let me share this little insight into 3 Wishes Faery Fest (at Mount Edgcumbe) in the best way that I know how. With my Photography. 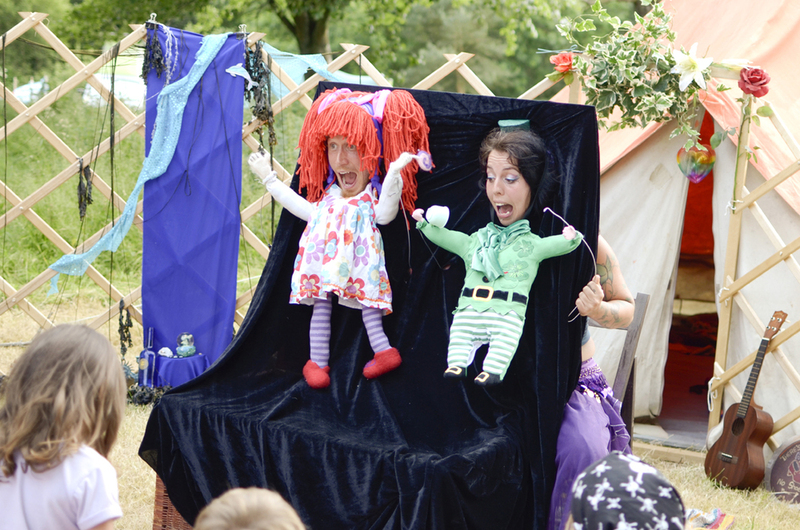 Below, are a selection of memories from 3 wishes faery fest 2015. 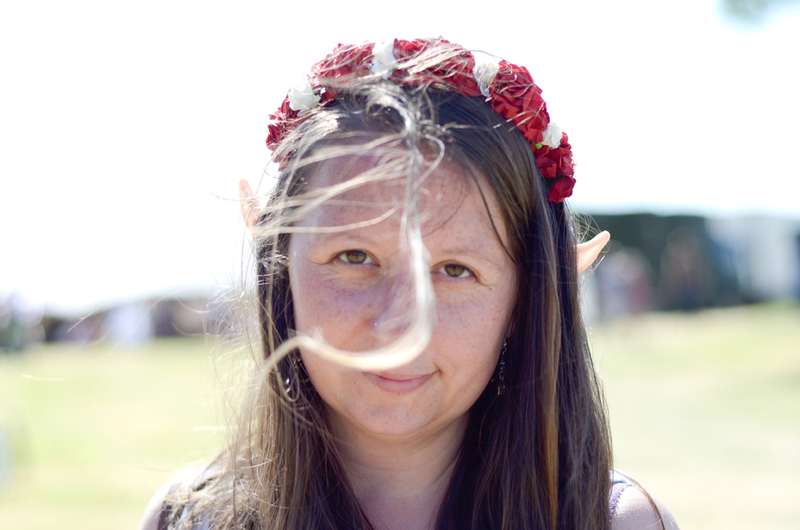 This weekend, I will have the honour of being an official Faery Fest photographer once again. This time to help them celebrate their 10 year anniversary. The festival's opening celebrations are such a blast! Here is the wonderful Felicity Fairy leading the parade. Heading through the fairy portal. The craft workshops throughout the whole of each day. Wands, Tutus, wings (perfect for the fairy world record attempt) and many others. Our little Lilly, extreamly proud of her mermaid. The super tasty Nomad Curries - Hot Like You! The amazing array of food at three wishes is of course one of the reasons I always look forward to coming back. The lovely Donut Dollies ladies. Ever wondered what the creative minds behind the wonderful creatures in the movie The Labrynth looked like? well, meet The Frouds . They are also the parents of the little baby in the film. stall holders selling their unique hand made items. Lovely, creative people in love! Our Little Harrison playing with hoola hoops. Amazing and unique music all day and all night! If you are reading this right now then I urge you to click here to check out Professor Elemental. You won't regret it! He will "brew you a nice Hip Hop number, stir in some comedy and then serve it with scones." 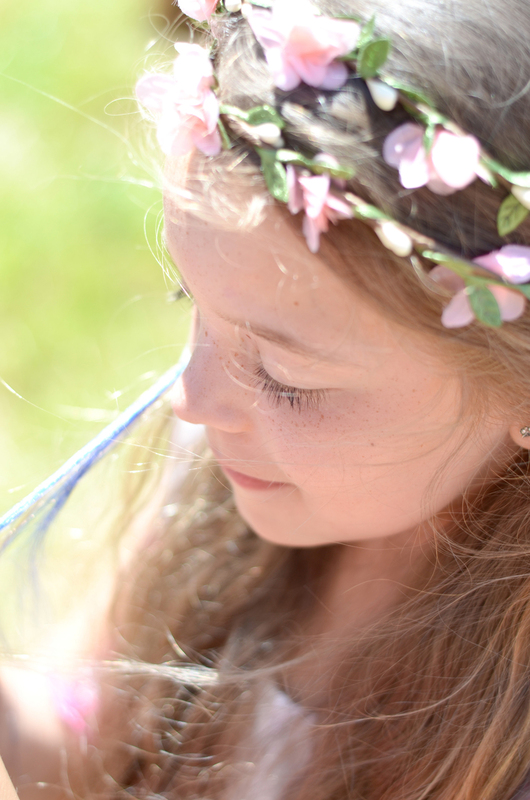 One of my favourite photos of my daughter that I have ever taken. I adore how it highlights Lilly's freckles and love how happy and free she is! I love this memory that Samantha captured of me and my boy. We spent many hours wrestling on the grass. Letting your hair just do its thing! The halariously funny and very sweet Oakwood Folk. 3 wishes is dog friendly and is the only place I have ever seen a fairy dog show. yep, very cute dogs in tutus with wings everywhere! ...just show how amazing this experience was for our children. Just incase you need any more convincing to join us away with the fairy's this weekend, here is the facebook album of the full gallery. 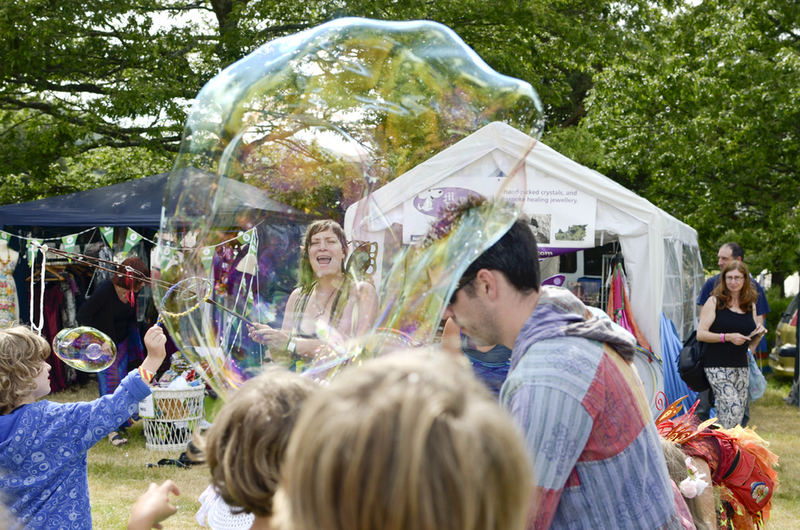 Go and visit http://fairyfestival.co.uk/ to learn more about this wonderful festival and get your day or weekend tickets.